When it comes to Oak Lawn bathroom remodeling, you want to work with an expert company that has a proven track record of success. 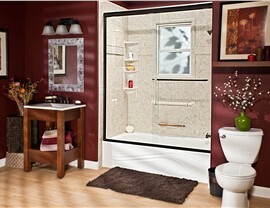 That’s exactly what you’ll find with the professional, highly trained crew at Bath Planet of Chicagoland. From custom-designing modern tubs and showers for the home to providing fast, affordable, hassle-free bath conversion services, we’re the one-stop shop for taking your bathroom to the next level of luxury. 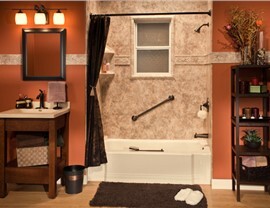 Are you getting the most out of your current bathtub? 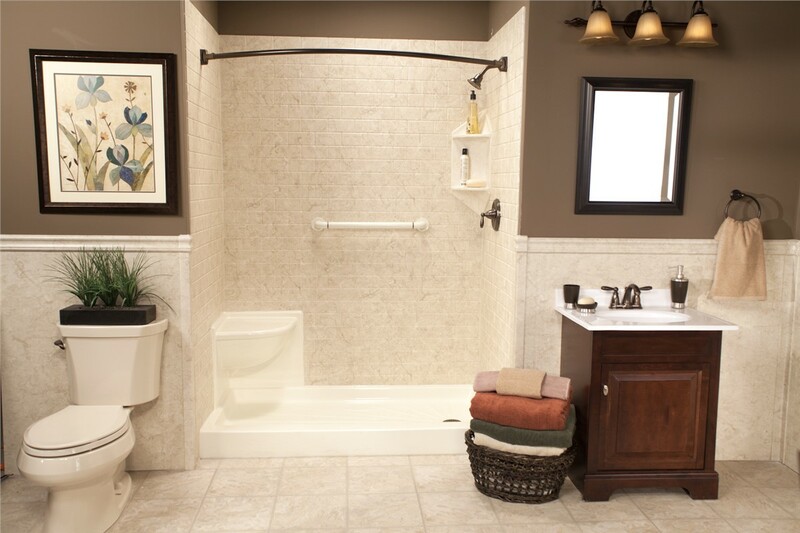 The bath should be a relaxing, beautiful, and functional feature in your home, and Bath Planet of Chicagoland works with you to ensure that your replacement tub exceeds expectations. Featuring high-quality acrylic backed by the Good Housekeeping Seal and wide array of options for style, accessibility, and design, our tub replacements are guaranteed to provide lifetime value and long-term bathing enjoyment. There’s no better way to get through your daily routine than with a convenient shower, but nobody wants to step into a shower system that is grimy, leaky, and mildewed! Instead of dealing with outdated Oak Lawn showers, turn to the innovative and easy-to-clean products from our premier local company. 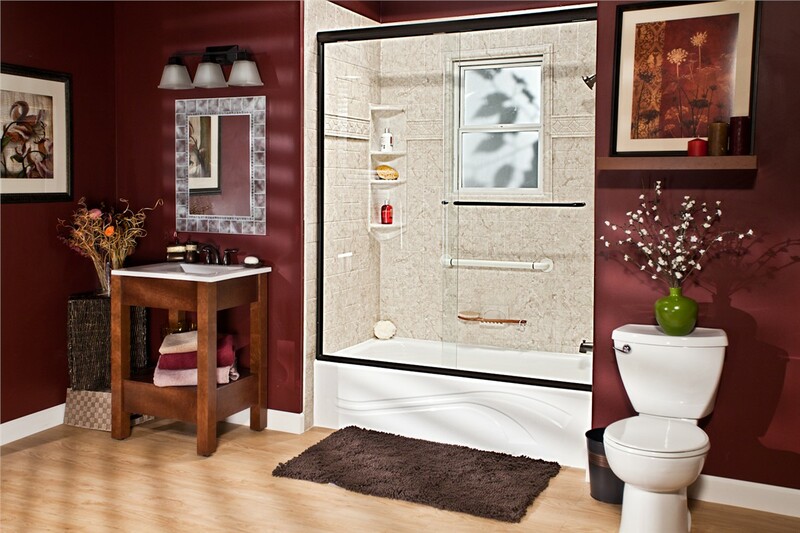 We offer doors, surrounds, accessories, and more to create the ideal shower for your home, and for seniors in Oak Lawn, barrier-free showers can be installed for a safer bathing environment. 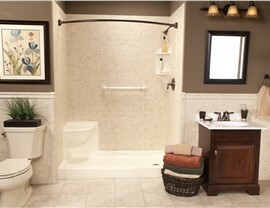 Soaking in a warm bath can be more of a hazard than a luxury if you are an individual with mobility challenges. 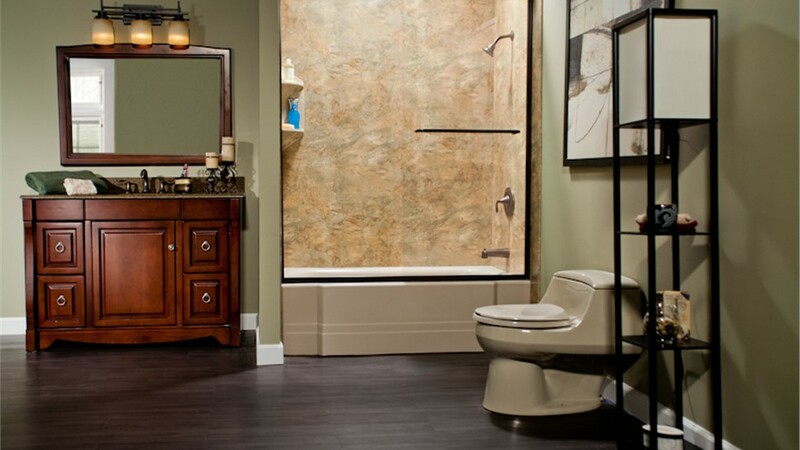 Fortunately, Bath Planet of Chicagoland has a solution for you with the installation of a fully customized, accessible walk-in tub. Designed with leak-proof, low-threshold doors and impressive safety features, our walk-in bathtubs offer the perfect mix of bathing security and unparalleled comfort. There’s no one-size-fits-all design for a bathroom, and some homeowners love their bathtub—while others prefer a modern shower system. 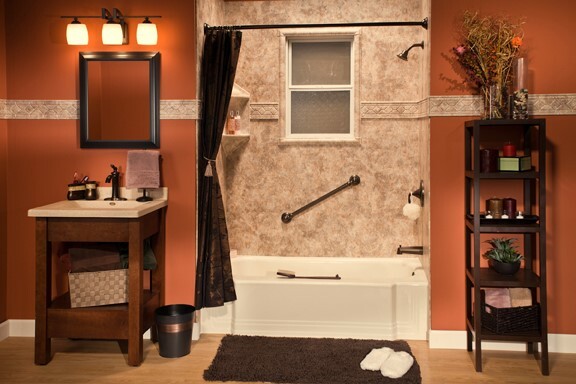 If you are ready to swap your tub for a shower or vice versa, we offer Oak Lawn bath conversions that can be completed quickly and affordably! In as little as just one day, our expertly trained installers can have your stylish new bath feature ready for use, and you can feel confident knowing that we offer lifetime warranty protection and highly affordable financing options with any remodel. 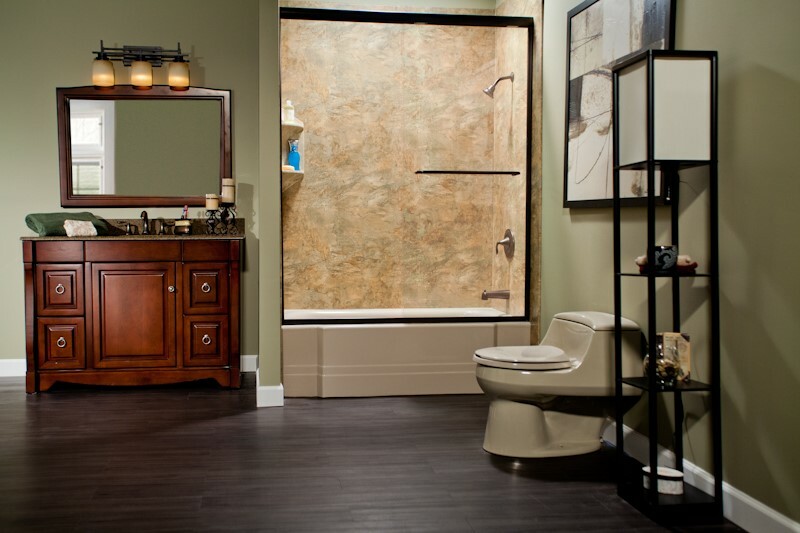 Ready to learn more about how our bath remodeling company in Oak Lawn can give you the stylish and functional bathroom that you deserve? The process to get started couldn’t be easier, and we invite you to contact us today to learn more about what we offer. Just give us a call or fill out our online form now, and we’ll get you started with a free estimate and no-obligation consultation.